The Irresistible You Journal is on Amazon! 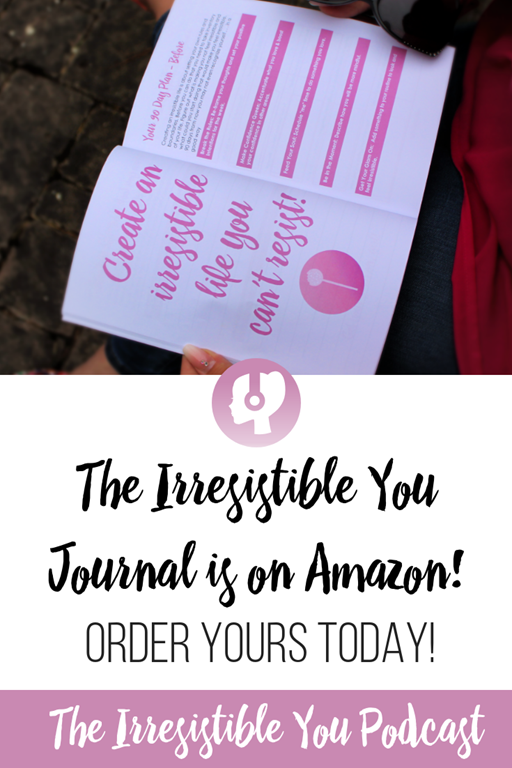 The Irresistible You Journal is now available for purchase on Amazon! You can order it right now with two day free shipping with Amazon Prime. Not a Prime member? You can get a 30 day free trial of Amazon Prime here. 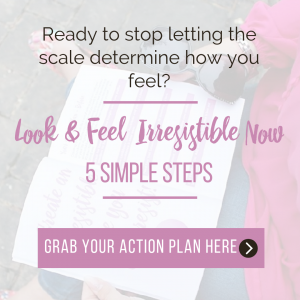 Are you ready to stop letting the scale dictate how you feel? 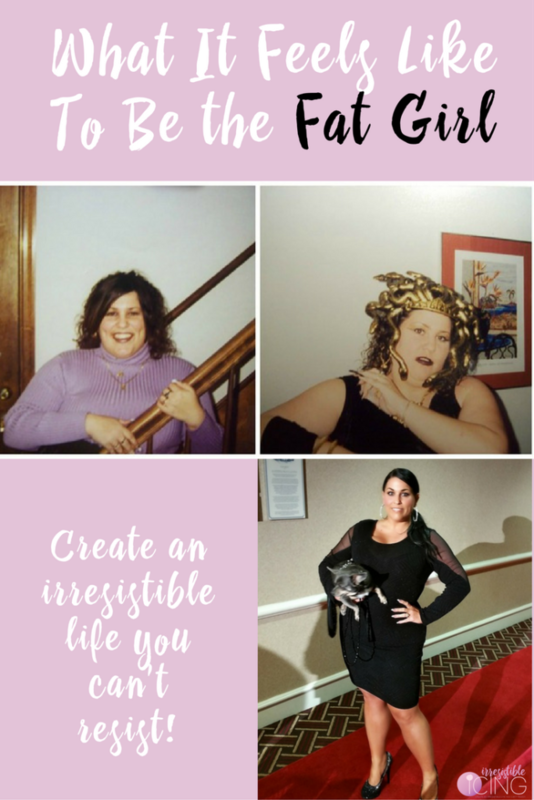 The Irresistible You journal will help you gain the confidence to look and feel irresistible at any weight or size. 1. Break the rules so that you no longer feel like a prisoner in your own body. 2. Build confidence so that you can accentuate the parts of your body you love and stop obsessing over the ones you don’t. 3. Feed your soul with things that make you happy so that you can stop comforting yourself with food. 4. Live in the moment so that you can enjoy life. Now. Not 50 lbs from now. 5. 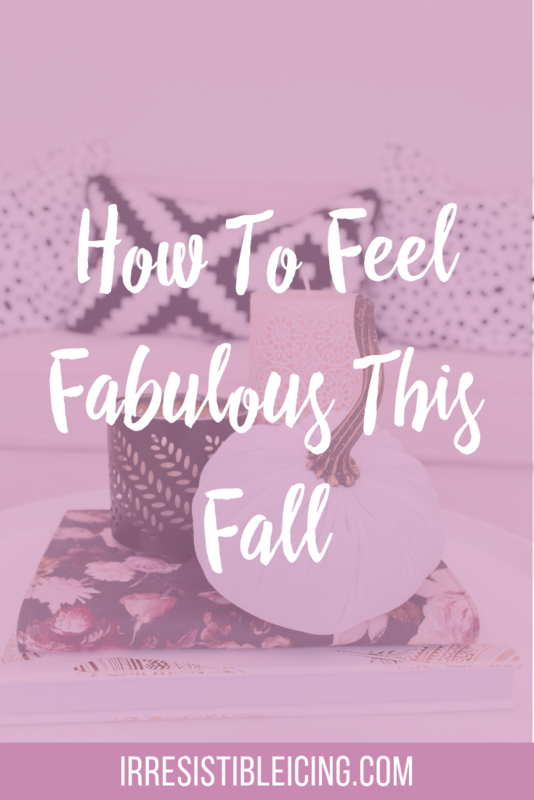 Get your glam on so that you can look & feel irresistible. 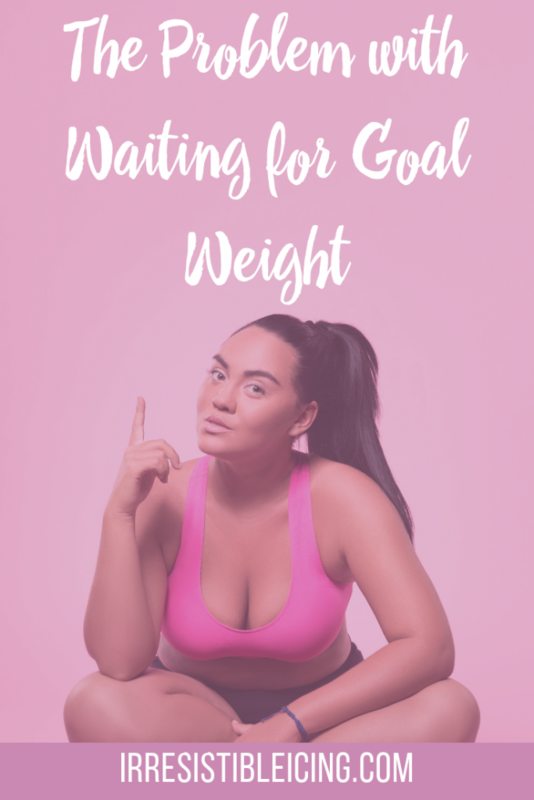 This journal has been created using the #IrresistibleYou framework that has helped so many women lose the emotional weight and gain the confidence to create the irresistible life they crave…and deserve. 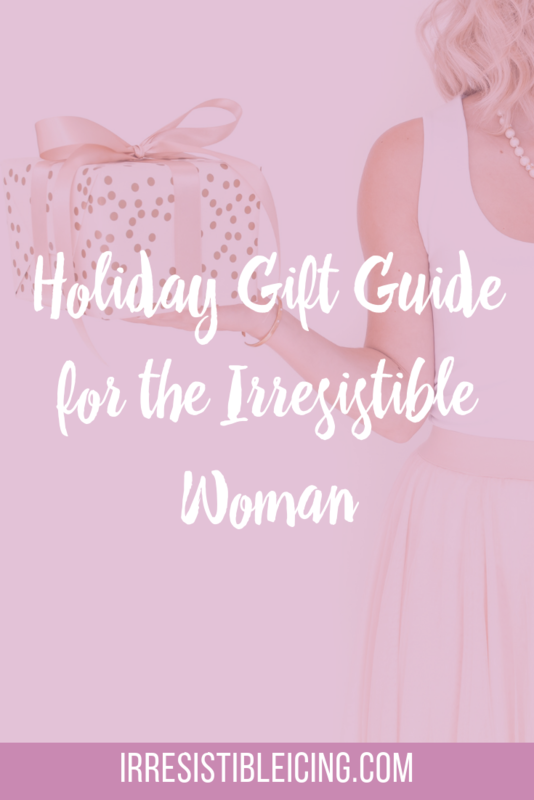 The Irresistible You Journal is featured on the Amazon Hot New Releases for Self-Help with Eating Disorders AND Self-Esteem! 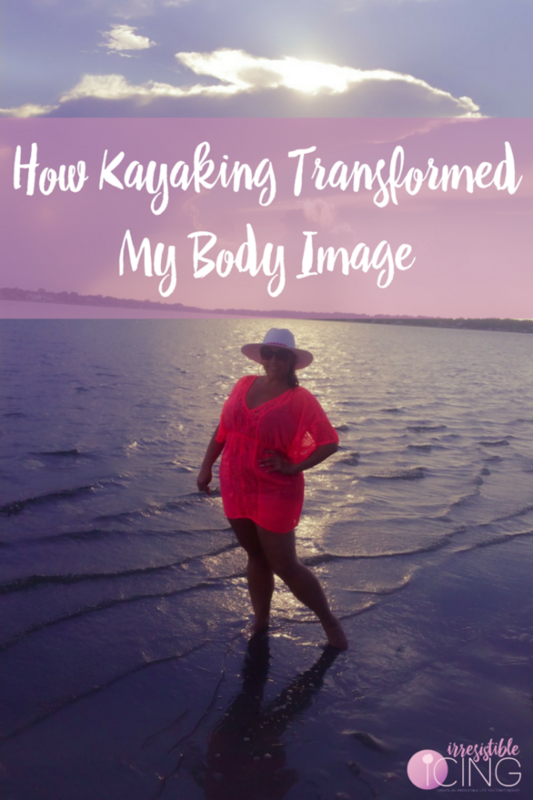 How can daily journaling boost my confidence and body image? Check out my latest blog post for 5 ways journaling boosts confidence. Order your copy of The Irresistible You Journal on Amazon! You can order it right now with two day free shipping with Amazon Prime. Not a Prime member? You can get a 30 day free trial of Amazon Prime here. 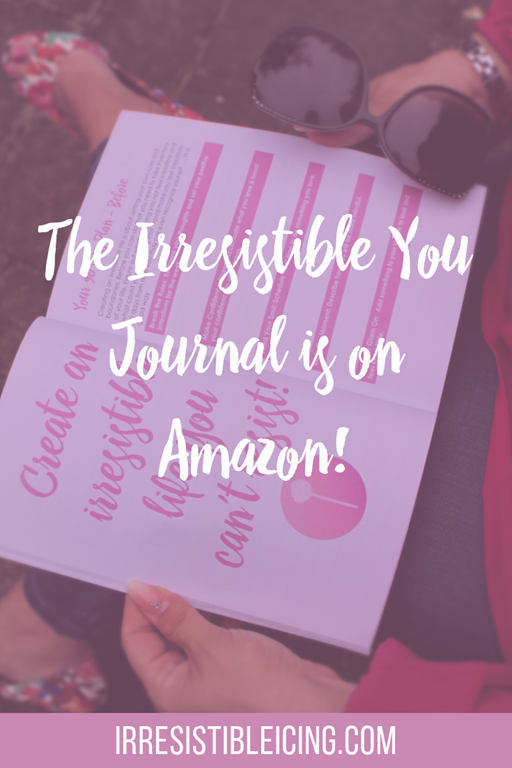 Tune into the #IrresistibleYou Podcast to learn more about the setup of the journal and how to use it. 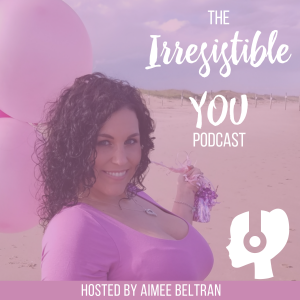 You can subscribe with iTunes, Stitcher, Google Music, or by using your fav podcast player and searching for Irresistible You. When you subscribe with a podcast app, you’ll get notified each time I publish a new episode. Leave a Review in iTunes, Pretty Please! Now, can you do me a favor? Once you listen to the podcast (and subscribe) can you give it a rating and review in iTunes? This helps me out a lot. 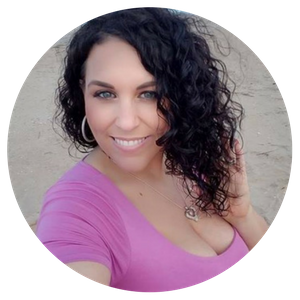 Plus, I get to hear from you to know what you like and what you want to see more of. This also helps other women find the podcast that need a dose of empowerment. Leave a review right here. It only takes a minute! Share Your Journal For a Chance to Be Featured! Make sure to tag photos of you and your journal with #IrresistibleYou on Instagram. I’ll be sharing some of those on my Instagram story. 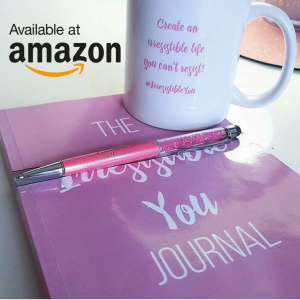 Use the hashtag #IrresistibleYou on Instagram and across social media to show how you are creating and living an irresistible life with your journal. 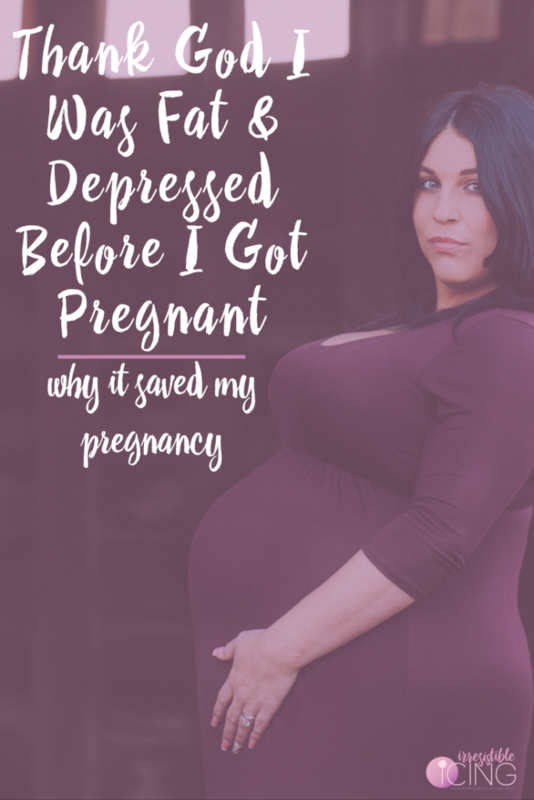 Use the hash tag to search for others who are going through the same journey with us! Plus, I’ll be re-posting and sharing some of my fav photos and stories. 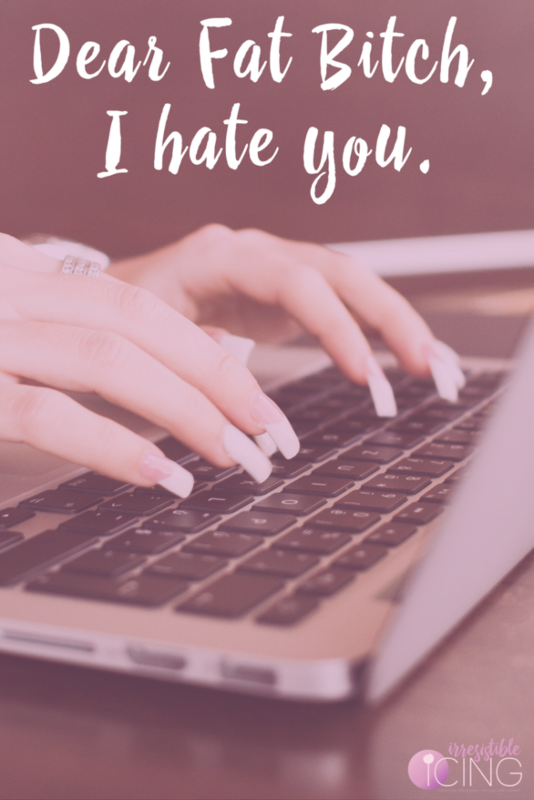 The best place to connect and chat with me is on Instagram and my Irresistible You Facebook Group. You can also follow along on Facebook, Twitter, and Pinterest. 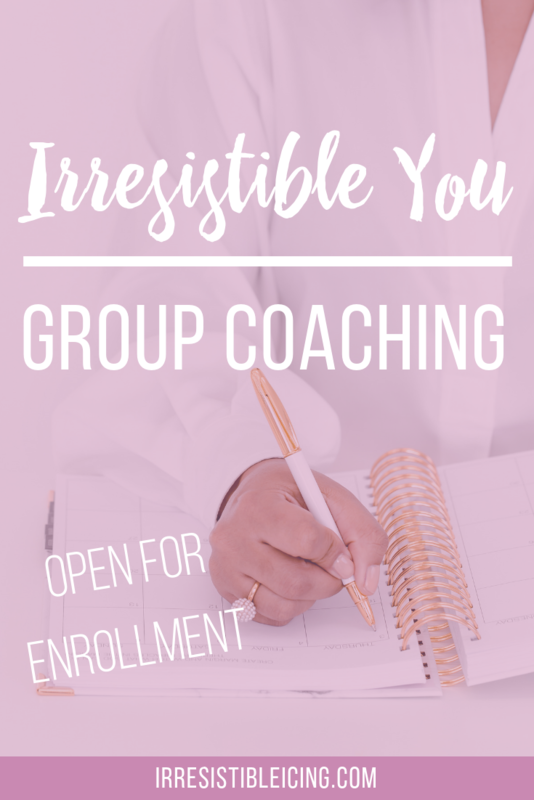 Irresistible You is Open for Enrollment!